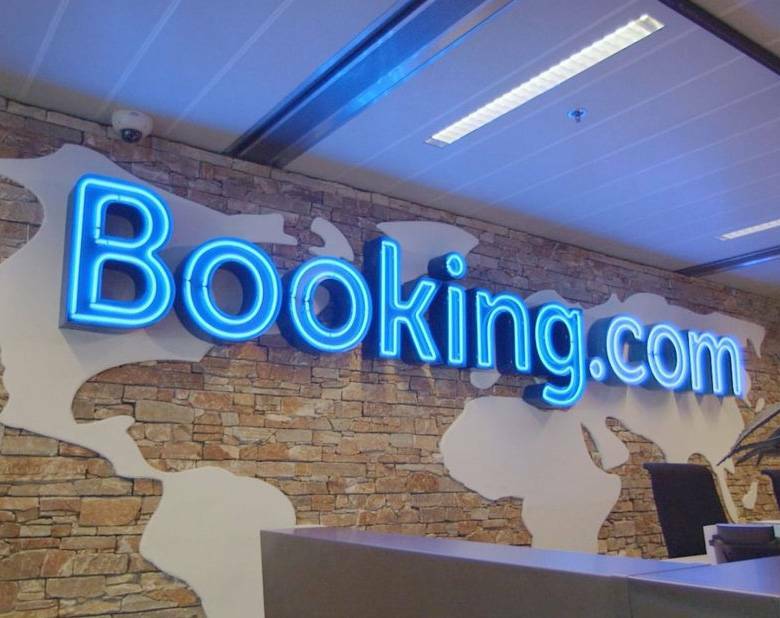 Until recently, OTAs were a dynamic sales channel that enabled its occupancy and dynamics. With the development of hotel websites and the possibility of direct sales, OTAs began to form a potential hotel promotion tool, since in most cases, it’s the way in which the traveler finds out about hotels. This development creates some new needs, regarding the presentation on these channels. New trends prove that hotels are trying to be presented from many possible aspects, within OTAS, causing the traveler’s interest to visit the hotel’s website when they want to make a reservation. So lately, we encounter even more integrated OTAs Hotel profiles, presented through photographs of their spa, restaurants and even dishes served, giving a new perspective to the OTAs that enhance the digital marketing of hotel. Be true to the description and information are given on the restaurants or any other facilities that will attract the traveler’s interest. Upload photos of restaurants and Spas that will give the travelers a complete picture of their hotel experience. To constantly update the hotel’s facilities, in order to appear in more searches. Everything mentioned above, show that we approach in the era that PPC is not enough and hotels have to invest again, on the image and their brand awareness. Traditional advertising techniques dynamically return to their developed form, such as native ads. In addition, hoteliers need to reshape their strategy according to new data. The prospect of an increase of autonomous sales is stronger than ever, but it needs constant training and persistence!